Are you looking to save more money in 2018? 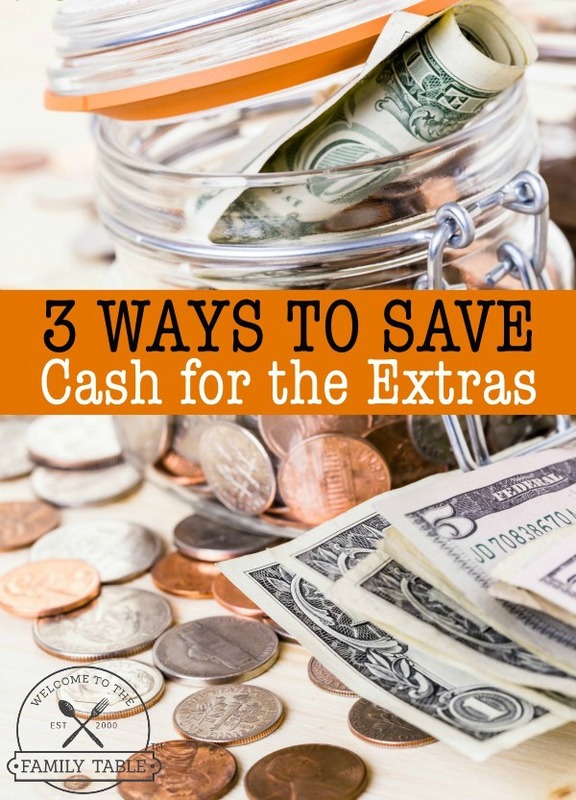 Trying to figure out ways to turn over a new leaf and cut your monthly expenses? Just a few small changes to your current habits can have you meeting your savings goals. 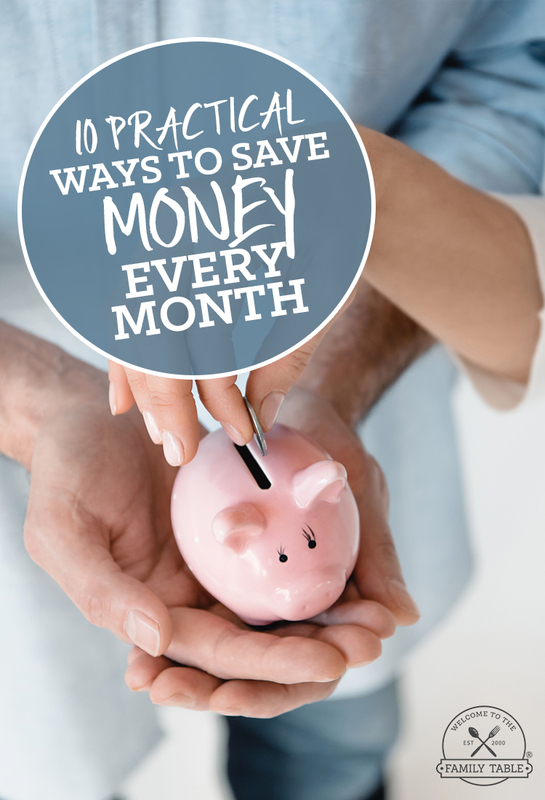 Here are 10 practical ways to save money every month. Planning your meals before your head to the store is a great way to save on your groceries. Before you do your weekly (or monthly) grocery shopping, figure out what you’re going to have for each meal and look through the ingredients that you already have. Then make a list of those that you need. When you get to the store, stick to your list, knowing that those are the only items that you need. If you take a look at your thermostat, where do you have it set? Is it possible that you can bump it a few degrees in either direction and dress more warmly (or coolly) for the weather? Using a blanket if you’re chilly or using a lighter blanket at night (during warmer months) will help you to save a bit on heating and cooling costs. Using coupons is a great way to save (and is so much more than simply clipping them from your local ad! Plenty of websites offer a wide variety of coupons for everything from groceries to trips. If you look for it, you’ll likely find what you need to save before you make most any purchase. Getting yourself in the habit of looking for savings before you head to the store will save you a bundle. Many stores, such as Target, have money saving apps. Checking for and downloading apps for your most frequented stores will help you to find greater deals that aren’t always advertised to the public. Amazon has come such a long way since its book selling days! Yes, you still have access to tons of books (both print and e-books) through their site, but they also have services for saving a ton on tv, groceries, personal care items and home services, too. Subscribing to Amazon Prime will help to maximize your savings through their site. Do you know that you’re going to have to replace a major appliance in your home? Are you needing to have updating done? Then take time to research where you’ll get the best deal, what is going to be the best combination of quality and price, etc. Before making that large purchase, make sure that you’re going with a decision that you’ll be happy with. We’ve all been there…you need to make something to take to a party and you didn’t plan ahead, so you run to the closest store and get what you need, regardless of cost. Habits like these, when carried over to that lawn mower that you knew needed to be replaced, the snow blower that died last winter (and now it’s snowing again) make for purchasing done out of desperation…leaving no time to find the deals that will help you save. 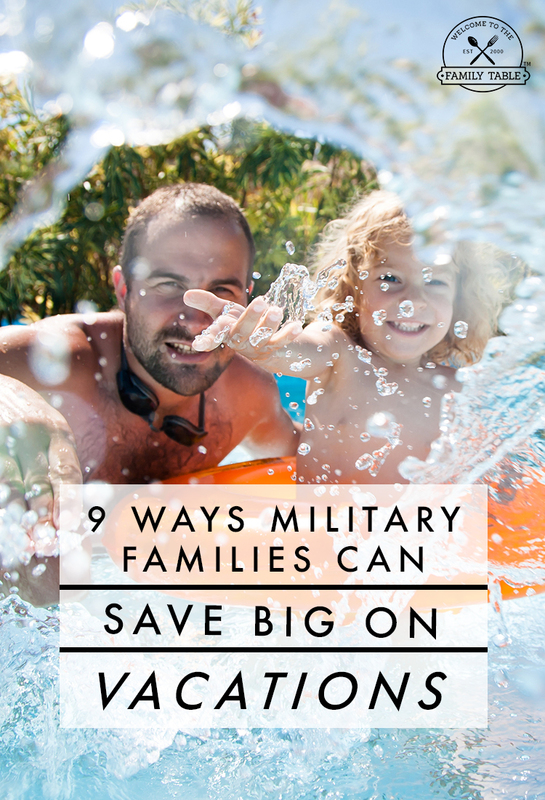 Give yourself and your family the challenge of spending no more than you absolutely must for a full month. That means no spending beyond utilities, loans, gas and groceries. You’ll be amazed at how much you save by not going out for meals, stopping for coffee, etc! There are two types of spending habits: the spender who buys something they see (as soon as they see it) because they want to have it and the spender who sees something they like, waits, looks for deals and buys it later. The second habit can save you SO much, as more deliberate habits give time to carefully consider (and sometimes talk yourself out of) a purchase and helps to ensure that you’re really getting the best deal. Do you know other practical ways that you can save every month? Please share your thoughts!